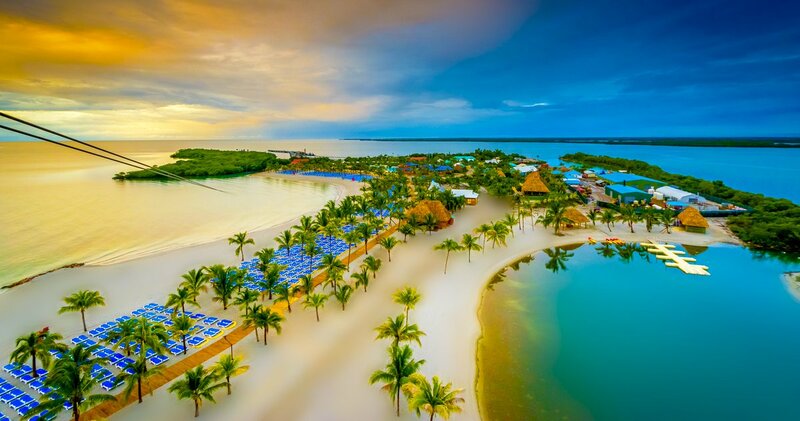 Belize is a beautifully lush English-speaking Caribbean nation situated directly to the south of Mexico’s Yucatan Peninsula and to the east of its Central America neighbor Guatemala. The people are friendly and welcoming to cruise tourists who like the destination’s warm temperatures and variety of activities available both on land and in the surrounding waters. The cruise port in Belize City is a nice jumping off point for cruisers eager to explore this interesting country. Belize is a hot spot for snorkeling and diving, with the Mesoamerican Reef and famous Blue Hole just off its coast. The post 10 Tips and Things to Know When Visiting Belize on a Cruise appeared first on Cruise Fever.